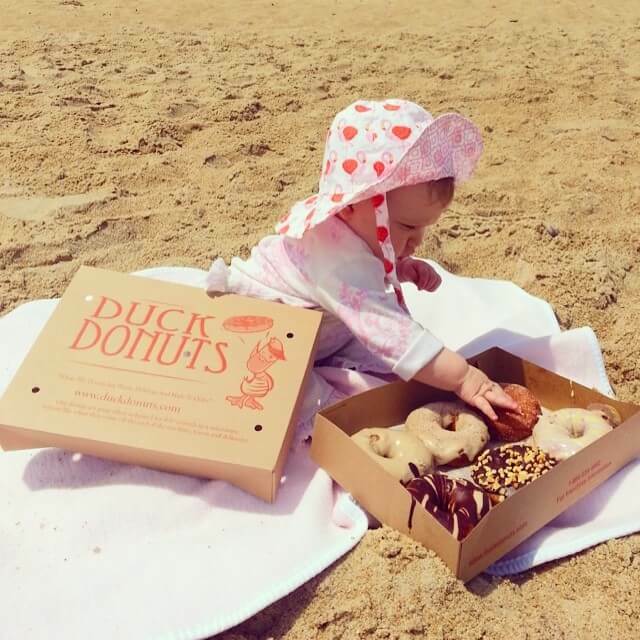 Duck Donuts Outer Banks – Corolla, Duck, Kitty Hawk, Kill Devil Hills, and Nags Head NC: You can not get a fresher donut anywhere. 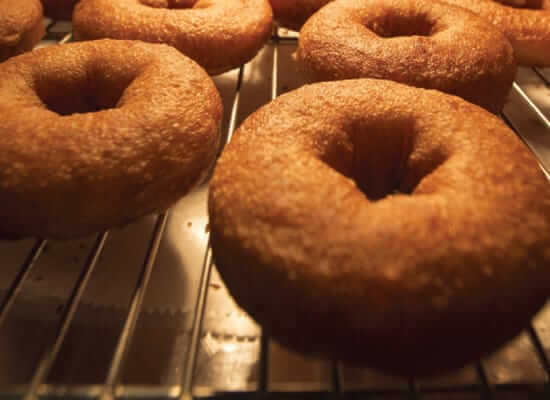 They are the best donuts in Corolla. 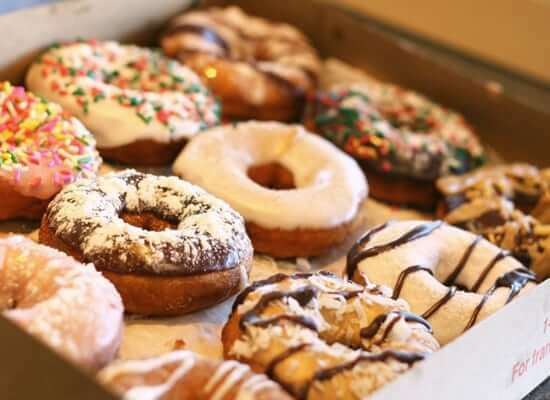 Make a beeline for Duck Donuts where you will find warm, delicious and made-to-order doughnuts. 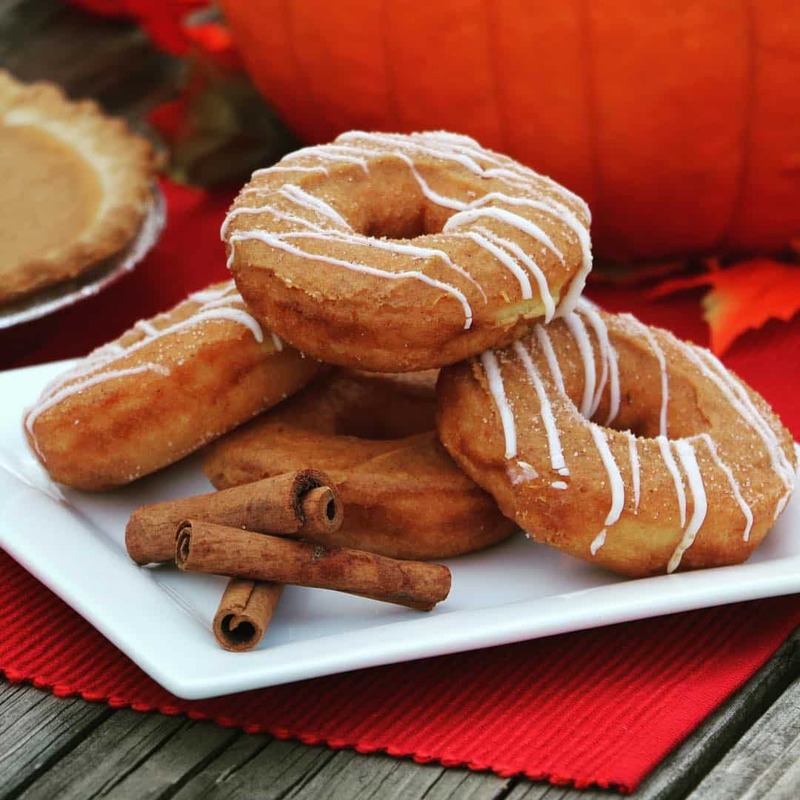 Duck Donuts makes its doughnuts fresh on site, and you have the option of each one being dipped in vanilla, chocolate, strawberry, lemon, peanut butter or maple glaze then sprinkled with your favorite toppings. 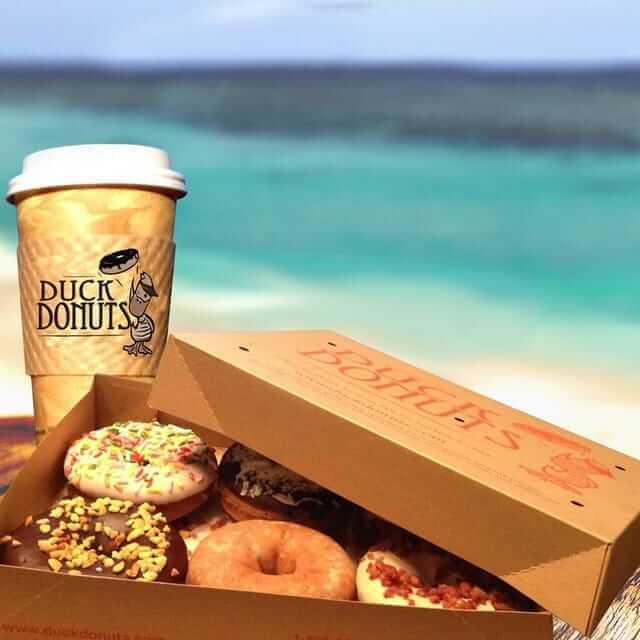 Stop by any of our Outer Banks North Carolina locations in Corolla, Duck, Kitty Hawk, Kill Devil Hills or Nags Head. 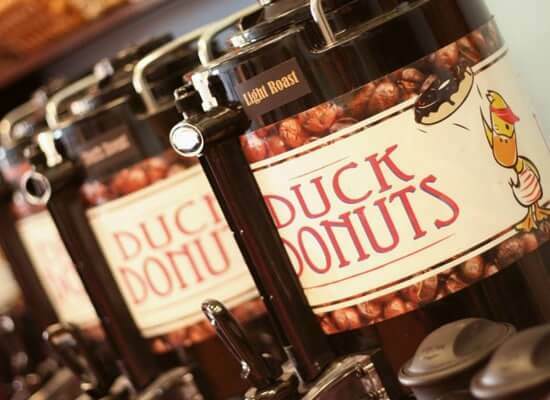 We also have a location in Williamsburg, VA. 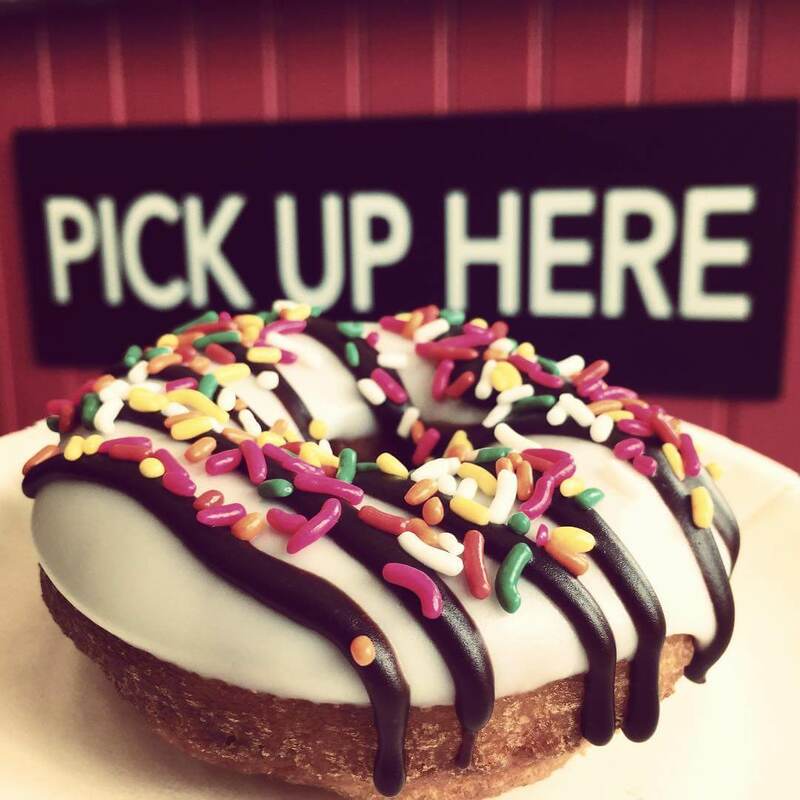 Pick up your fresh Duck Donuts today!